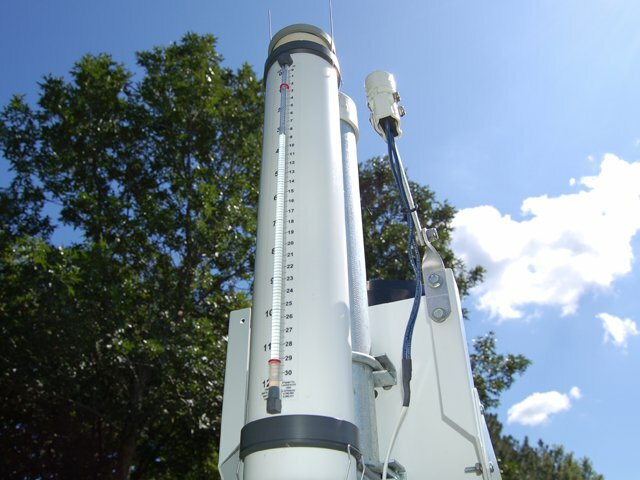 At Horticulture Services we place value on keeping irrigation systems properly functioning for our customers. 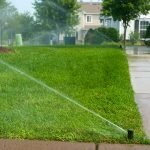 We want our customers to look out their windows and see a green healthy lawn, and a properly functioning irrigation system is essential to achieving that goal. 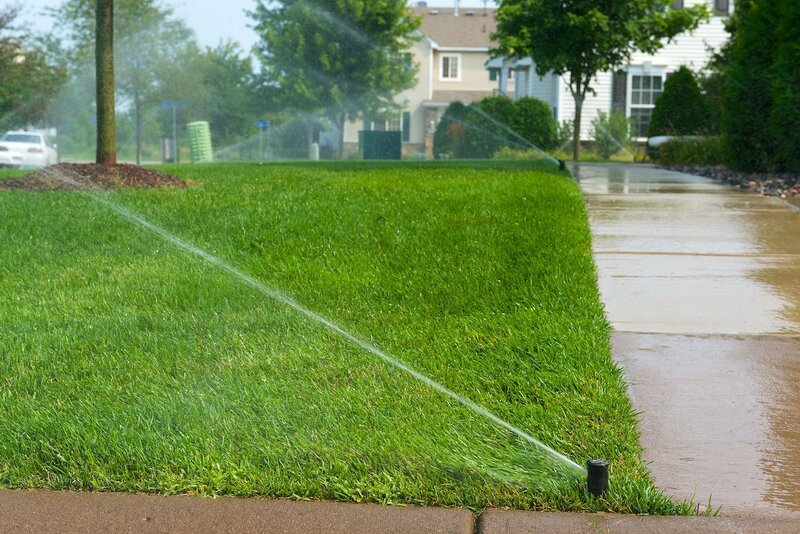 A well maintained and properly functioning irrigation system can ensure a green, and healthy lawn all season long. 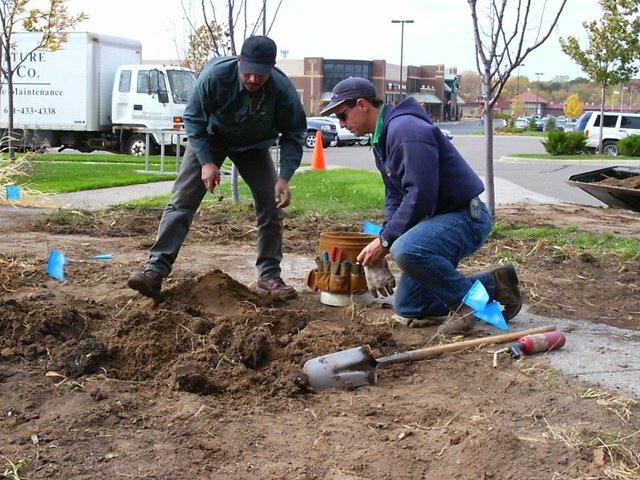 We offer irrigation maintenance with our full-service landscape maintenance package for homeowners associations and commercial properties. 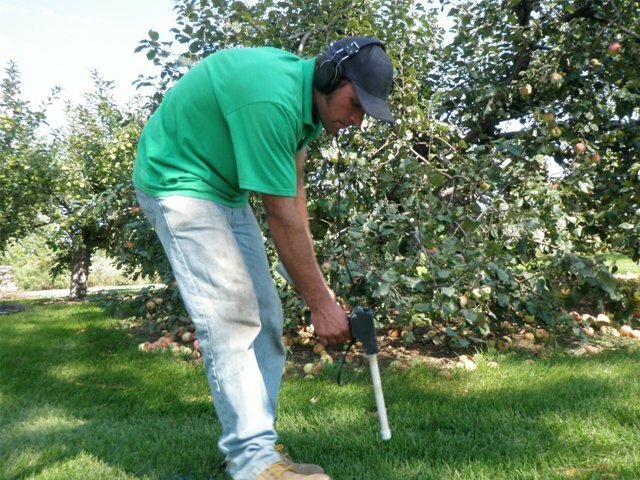 These services typically include spring startup, seasonal site checks, repairs, and winterization. 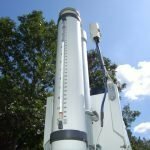 We also offer assessments of existing irrigation systems to determine where there may be watering window inefficiencies or wasted water. 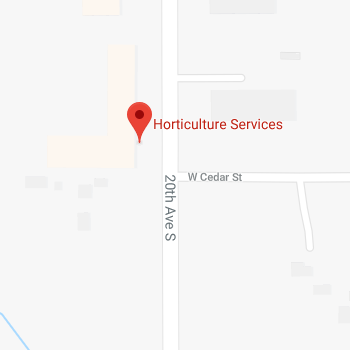 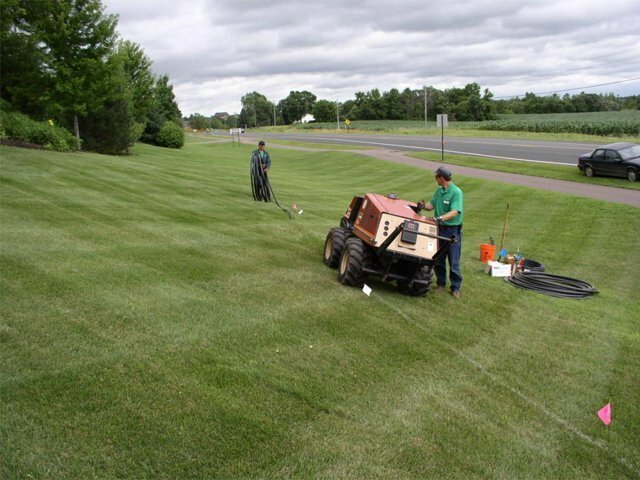 Our own in-house irrigation crews work exclusively with addressing any irrigation issue that may arise for our customers. 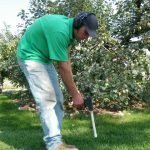 Our irrigation staff is experienced at diagnosing problems, reworking aging systems, and implementing new technologies like weather based controllers into existing systems.These guys literally learned in the trenches and understand what it takes to efficiently and responsibly irrigate your property.